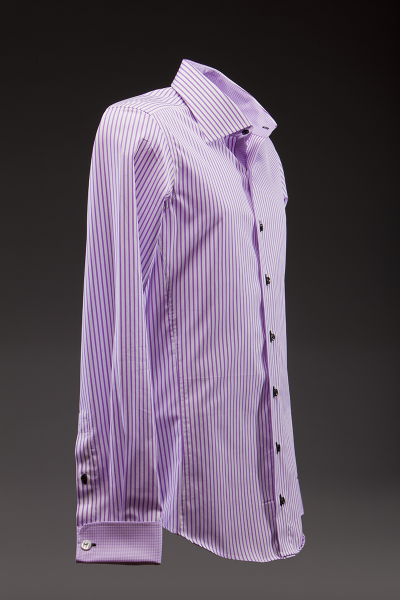 Shop men’s designer shirts at Mujae. 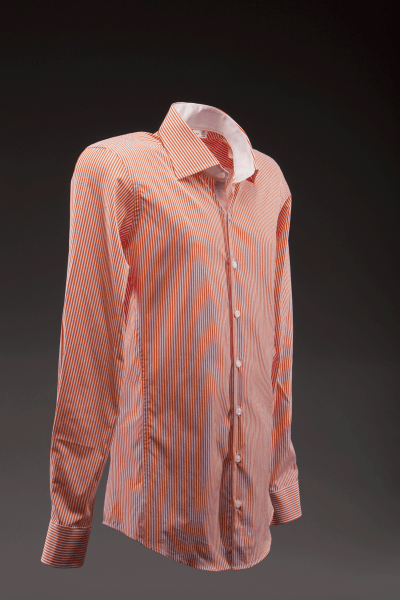 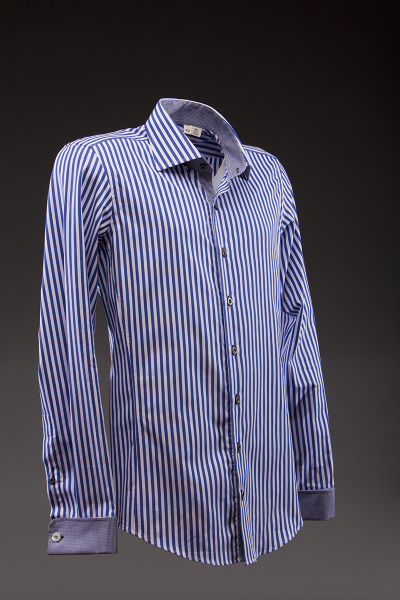 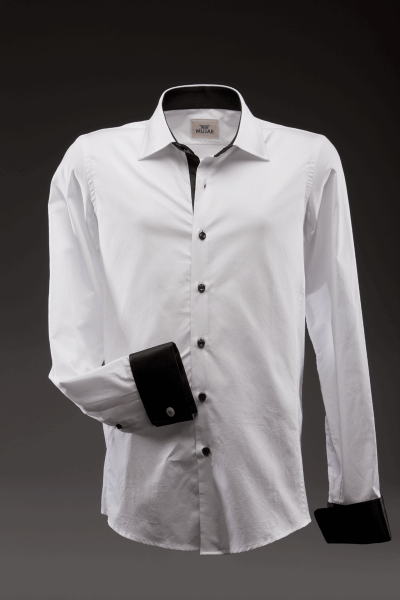 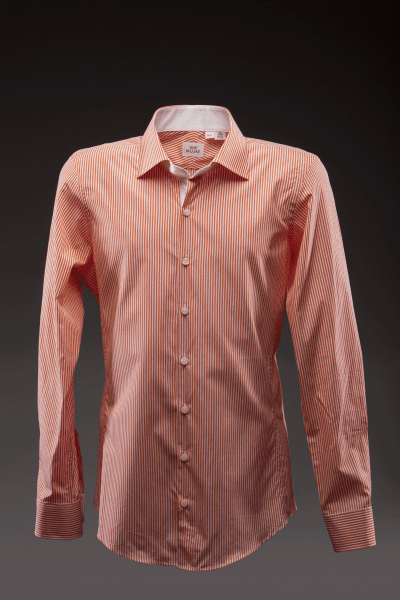 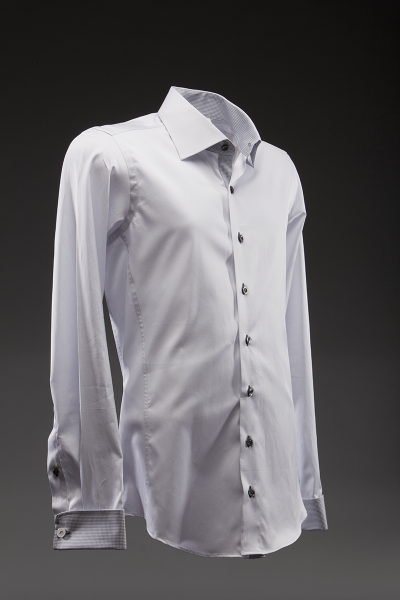 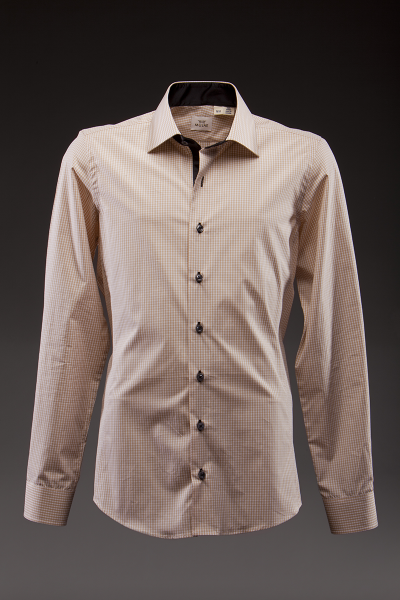 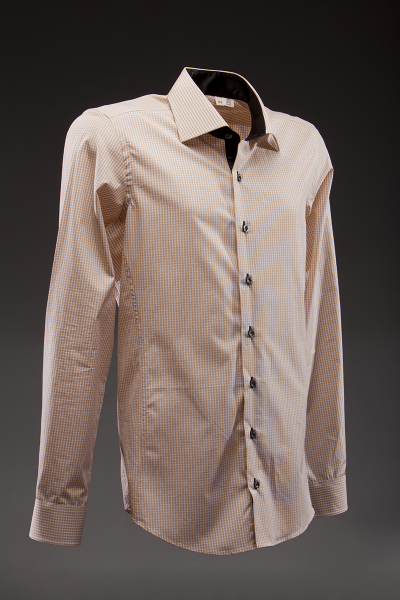 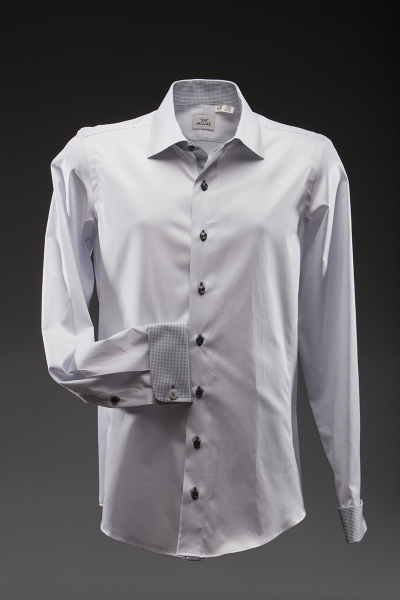 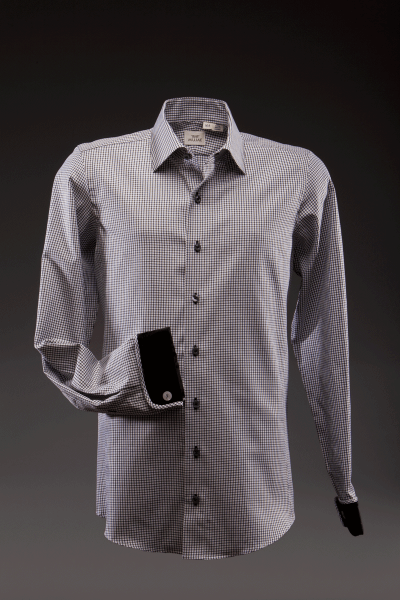 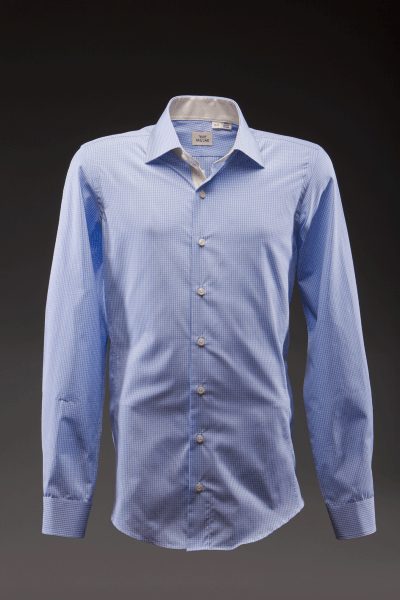 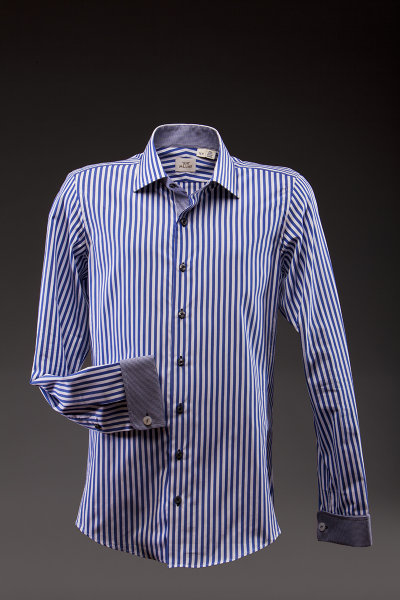 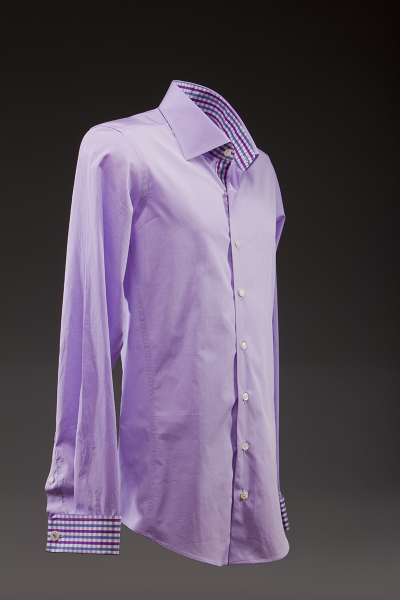 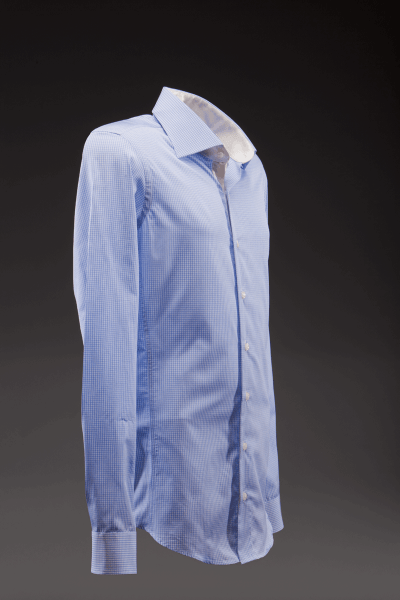 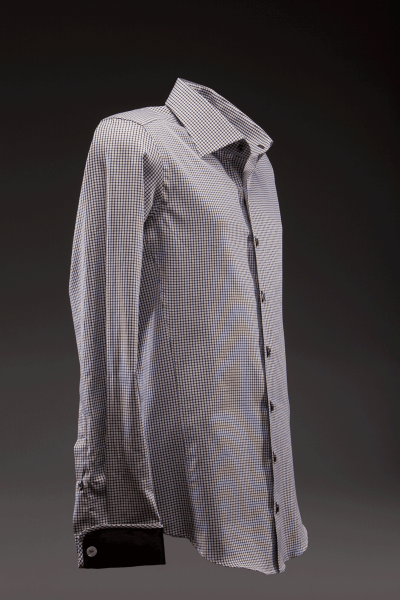 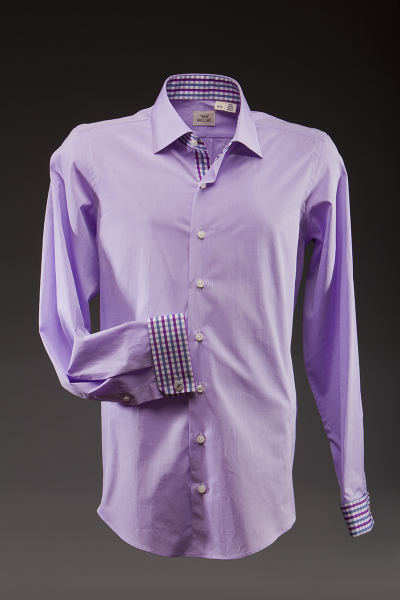 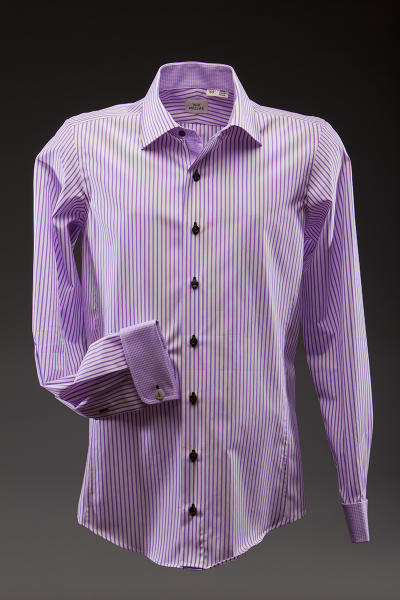 We have an exclusive range of luxury and stylish mens shirts available in our store. 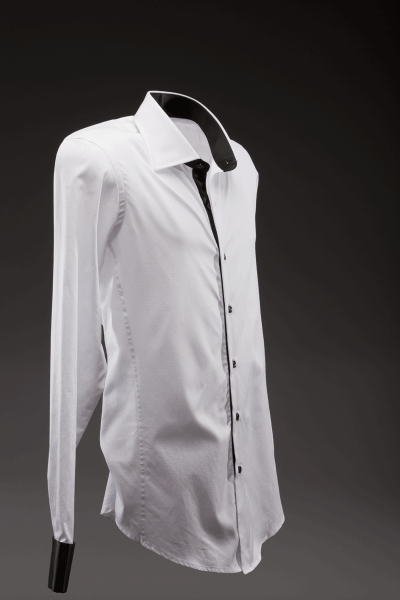 Mujae sets new standards in menswear luxury shirts.